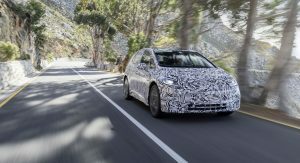 Volkswagen is reportedly seeking to share its EV-only modular MEB architecture with more manufacturers other than just Ford, according to German newspaper Tagesspiegel. 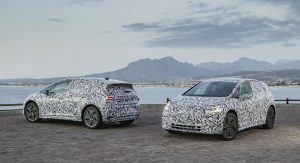 “Our modular system for electric cars – the modular electrification kit (MEB) – should be a standard not only for the VW Group,” Michael Jost, VW brand’s strategy chief told the publication. 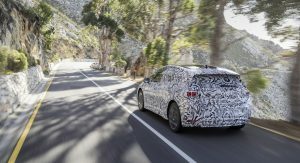 He added that the automaker is already in “some advanced talks” with competitors. 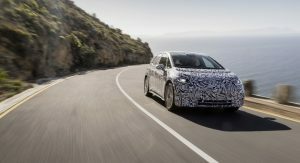 VW has already announced a partnership with Ford that will initially focus on the joint development of light commercial vehicles, with the latter still considering licensing the MEB architecture for their own future electric vehicles. 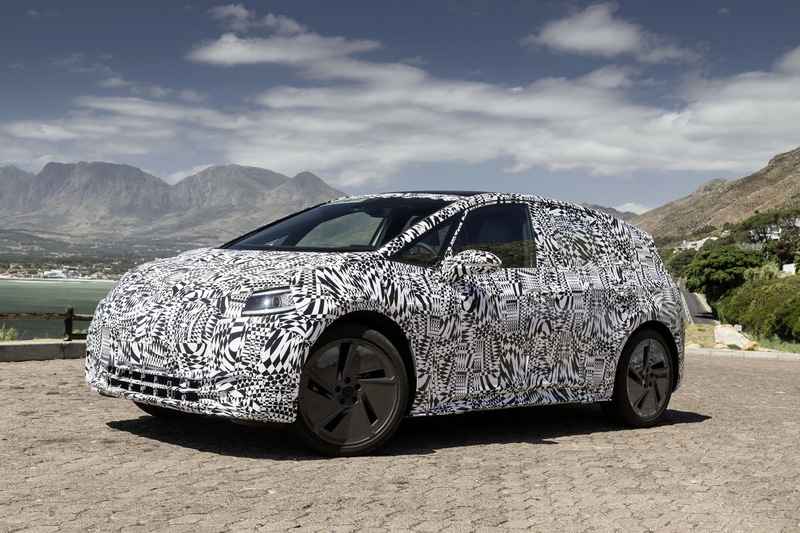 Jost also confirmed that VW will launch a more affordable entry-level electric vehicle after the upcoming ID hatchback, which is set to enter production towards the end of the year. “From 2023, no later than 2024, we will also bring an electric model in the size of a T-Roc for less than 20,000 euros (abour $23k) on the market,” he said. 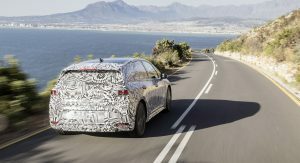 VW’s electric offensive includes the launch on no less than 27 MEB-based electric models by the end of 2022. 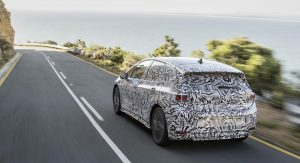 The first product of this strategy –the ID hatchback– will arrive in dealerships in early 2020, offering a driving range of at least 206 miles (331km). If only he had concerned himself with the Beetle gaining a foothold outside Germany, things may have been different, eh? Answer the phone, Mary Barra is on the line and she wants to cook up a deal. Nah … too expensive. 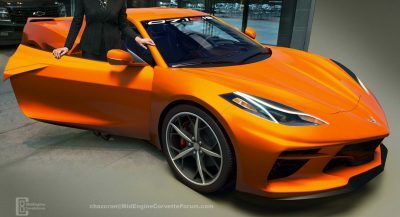 She’ll find a way to build an inferior product for less money, slap a Cadillac badge on it, then charge more. As part of the Dieselgate settlement, the EPA forces VW to invest heavily in EV development. 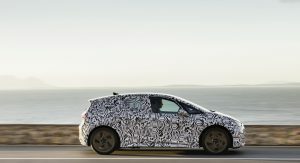 Ironic that the “penalty” is not just giving VW a jump on mainstream competitors, but it has the potential to make them a boatload of profits on the backend by licensing the tech to the same competitors. I guess that’s how you make lemonade. I tend to think there is a fair amount of political action, beyond the politically motivated EPA as it is, here too behind the scenes and not being divulged. I don’t like that a 1/2 pillar on the door. They could’ve solved the mirror and door frame without creating the smaller window. That would drive my OCD crazy with the varying thickness of the pillars.